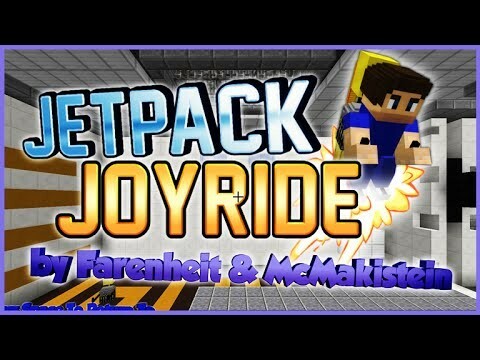 JETPACK JOYRIDE IN MINECRAFT VANILLA!!! 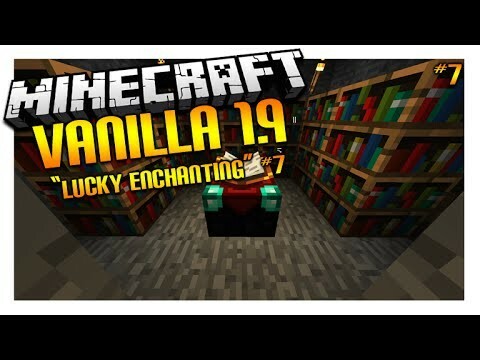 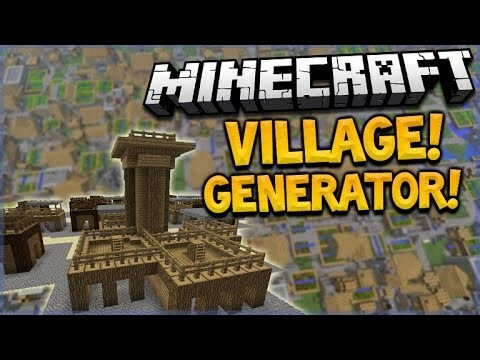 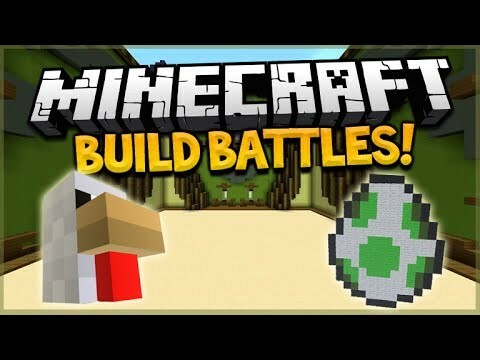 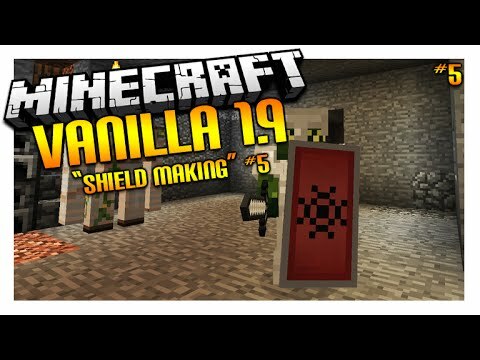 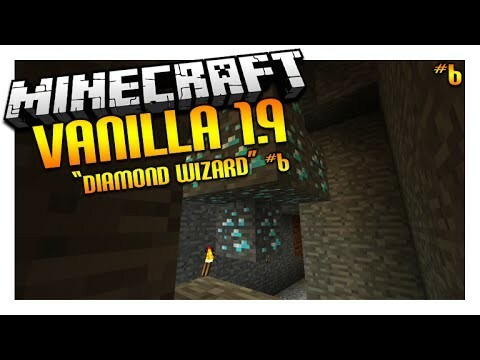 – 1.9 Epic Custom Mini-Game! 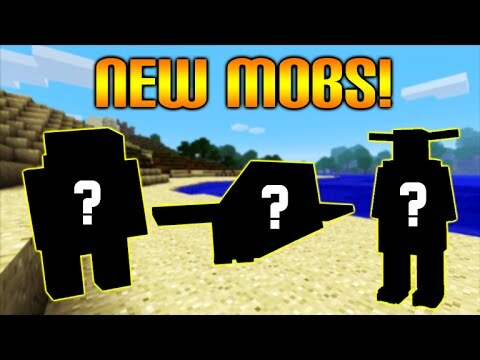 Minecraft 1.10 UPDATE – New MOB CONFIRMED! 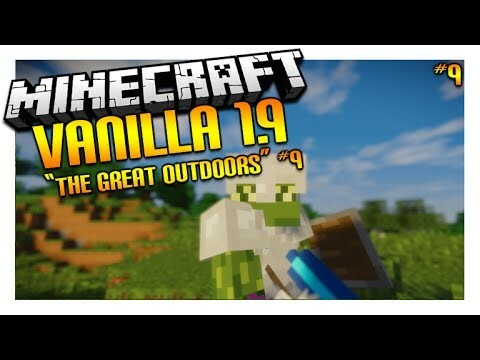 – What Could It Be?!? 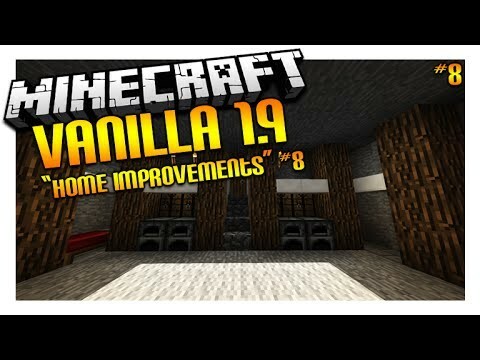 Minecraft 1.9 The Combat Update – TOP 5 FEATURES & CHANGES!